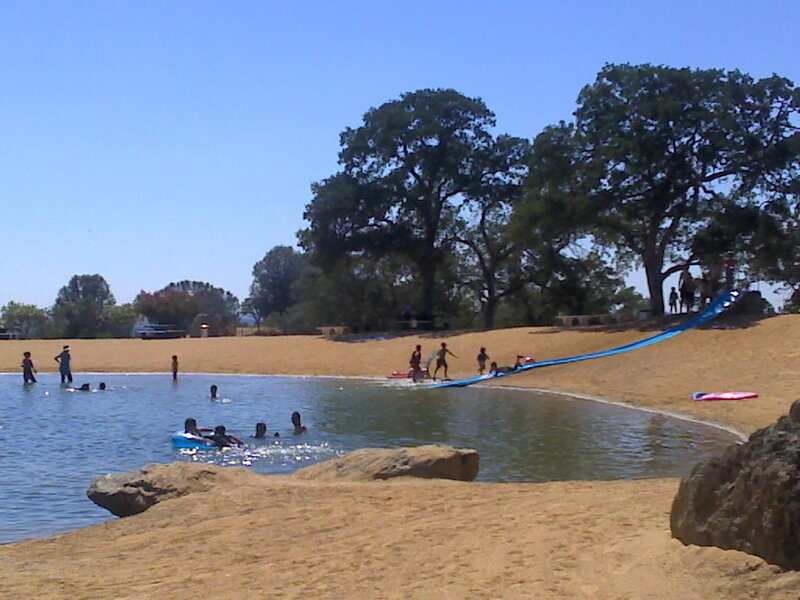 THE SWIM POND WILL OFFICIALLY OPEN ON FRIDAY MAY 23rd but if you are feeling a little adventurous and want to come check it out Thursday it should be full and the gates will be open. We are excited to get our 44th Memorial Day Weekend underway here at Lake Amador. From all of us here, we look forward to seeing the many familiar faces we have grown to know and would like to thank everyone for being a part of what we feel is the best place on earth.